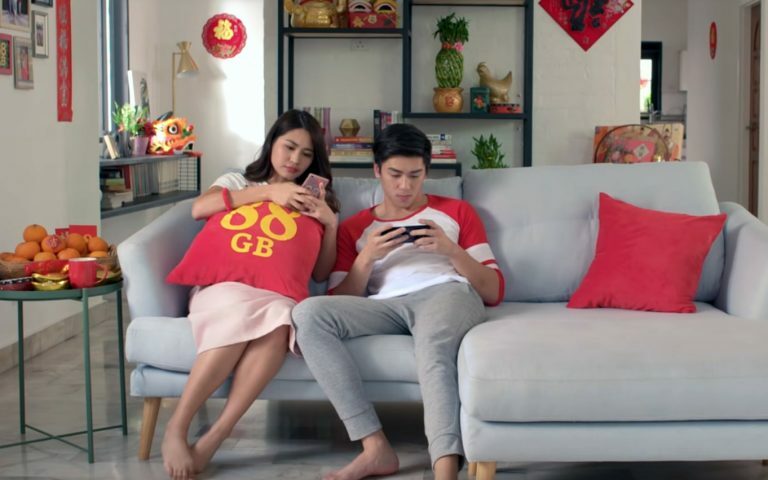 Hotlink is offering 88GB of free data for YouTube in conjunction with Chinese New Year. 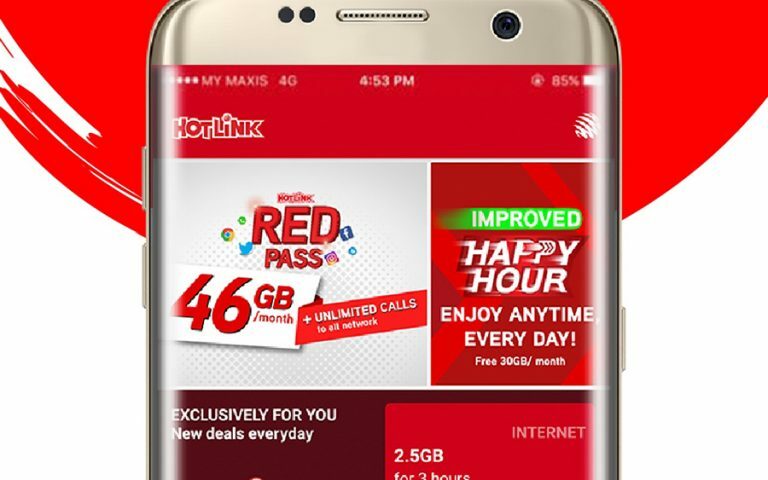 The free data is available with the purchase of any selected Hotlink MU packs via the Hotlink Red app. If you’re not familiar to Hotlink MU, here’s a brief explanation. 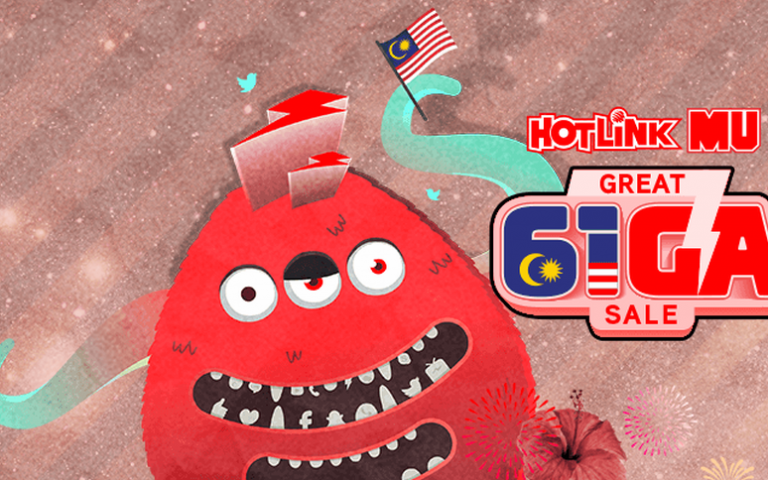 Hotlink MU offers personalised deals to Hotlink users depending on their usage behaviour. Hotlink MU deals are offered on a daily basis and change according to how much and how fast you consume your allocated data. Do take note that the free data will follow the validity of the plans that are offered by HotlinkMU. For example, if you’re eligible to purchase a 3-day 5GB data add-on for RM7, you’ll get the extra 88GB data for YouTube download and streaming for free but it’s only valid for three days. The 88GB YouTube data is available from today (24 January) to 20 February 2019. For details, terms and conditions, head on over to the Hotlink website.